Tokocrypto has announced its strategic collaboration with TomoChain to encourage an industrial revolution based on blockchain that has been developed in Vietnam, Japan and Singapore. 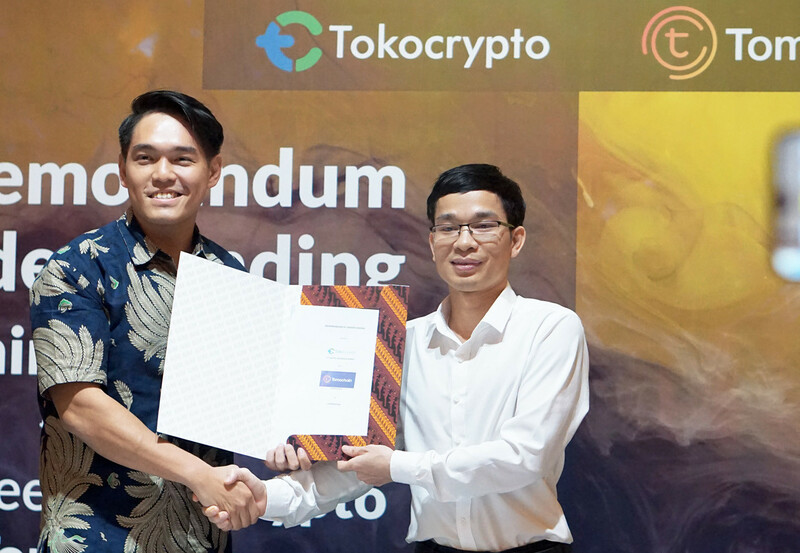 “Tokocrypto proudly announces the strategic collaboration with TomoChain, a blockchain platform that works quickly, efficiently and be adjusted easily by programmers,” said Tokocrypto CEO Pang Xue Kai during the signing ceremony of the memorandum of understanding on Thursday. The collaboration will encourage the application of blockchain technology in Indonesia for wider interests in society, he added. Pang said the collaboration was in line with the Tokocrypto strategic business, known as Tokocrypto Ecosystem, one of which was Tokocrypto Launchpad, aimed at establishing local and foreign blockchain projects. 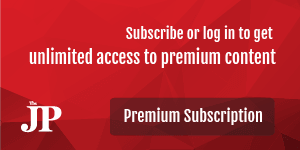 “Tokocrypto will continue to develop to provide the best service for users,” Pang said in a statement. He said in the near future, Tokocrypto will launch five new stablecoins on the Tokocrypto Digital Exchange. Tokocrypto had launched a private trading feature, which allowed premium and institutional members to carry out large value transactions through its over-the-counter (OTC) system without any cost, he said, adding that private trading could be implemented with 10 coins -- BTC, BCH, ETH, XRP, DGX, USDT, USDC, USDS, PAX and GUSD.